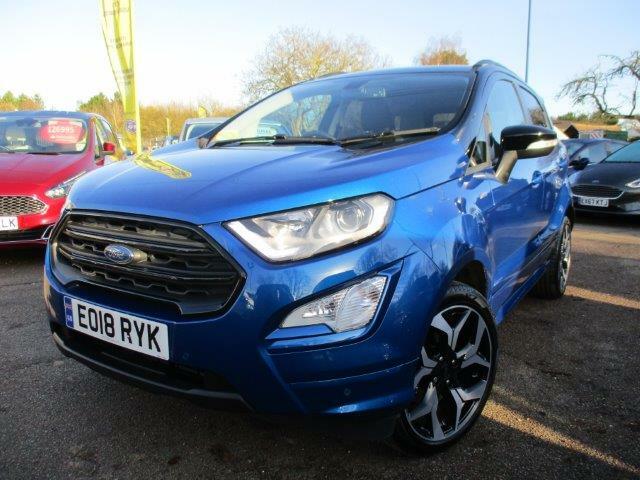 Perkins Nearly New Ford centre in Rayne, just outside Braintree in Essex and just 10 miles from the City of Chelmsford, stock 180 + New and used cars available to TEST DRIVE today. 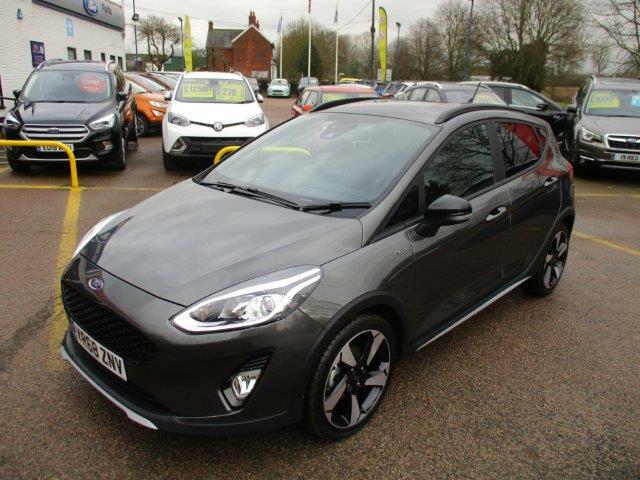 We currrently have 3 ACTIVE Fiesta in stock at considerably less than a new vehicle in price with high specifications to suit your requirements. All vehicles are less than 8 months old and under 5000 miles. 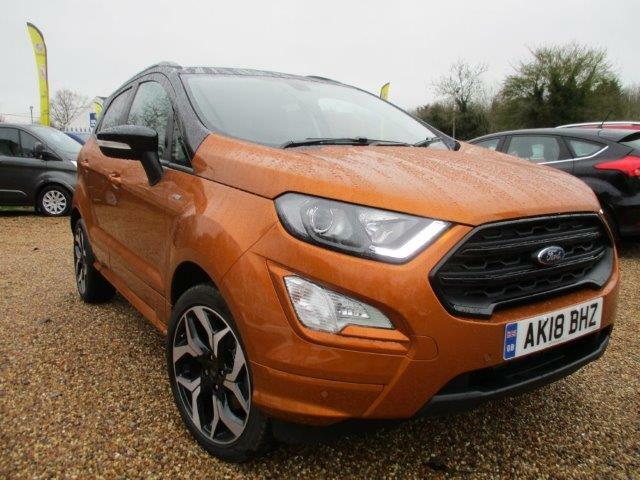 All Used Ford cars are available with LOW RATE FINANCE and as a Ford Authorised Repairer and Ford SERVICE approved, we have the full choice of accessories for you to add to your next nearly new Ford. There is a choice of 2 powertrains to drive you forward. 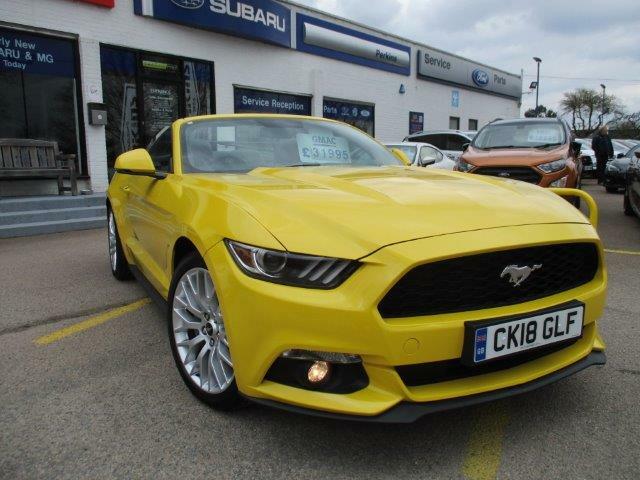 The most popular being the award winning ECOBOOST 1.0 Turbo 3 cylinder in 100/ 125/ 140ps power along with the 1.5 TDCI 85 and 120 ps engines.CALL- 01376 550899 to book your test drive appointment. 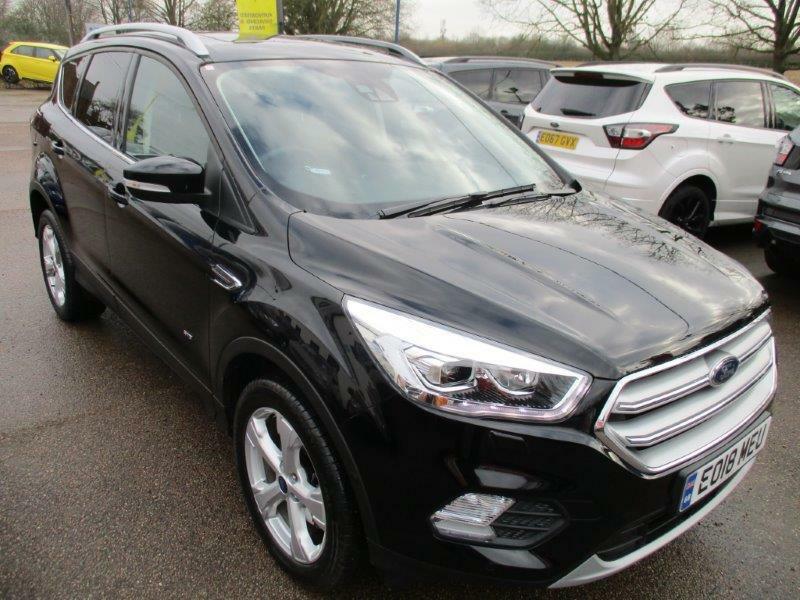 Massive choice of the highest specification Used Ford Kuga in the area - CM77 6SA -We are 1 mile from Braintree Town and 8 miles from the City of Chelmsford - Perkins Nearly New Ford Centre have a selection of 12 Used Ford Kuga in stock today (18.04.2019) from prices starting at just £15695 for a 17 REG Titanium TDCi 2WD with 22000 miles to a 68 REG Vignale with just about every factory option at £26995 with just 9000 miles. 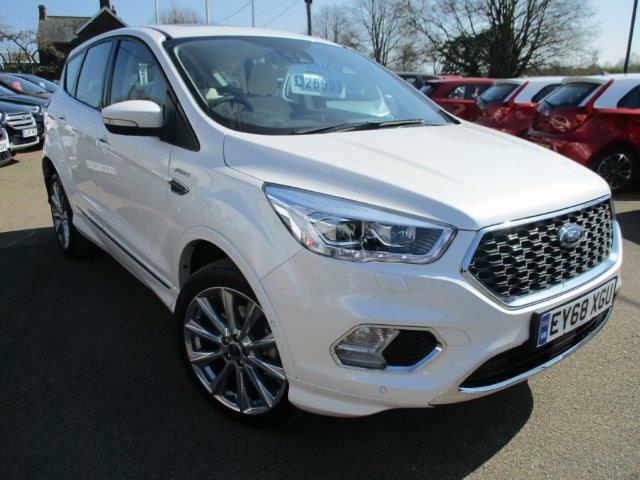 The Kuga range of vehicles start with a ZETEC model then Titanium, Titanium X , ST-LINE, ST LINE X and then of course the VIGNALE. 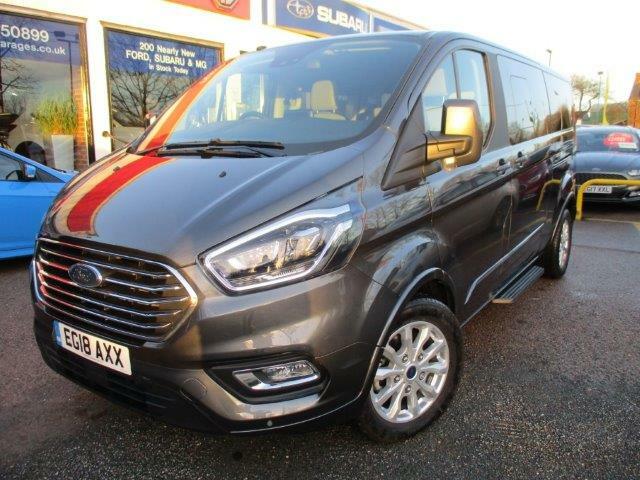 The full range of vehicles are available at Perkins with some great prices and low rate packages to support your choice of vehicle. 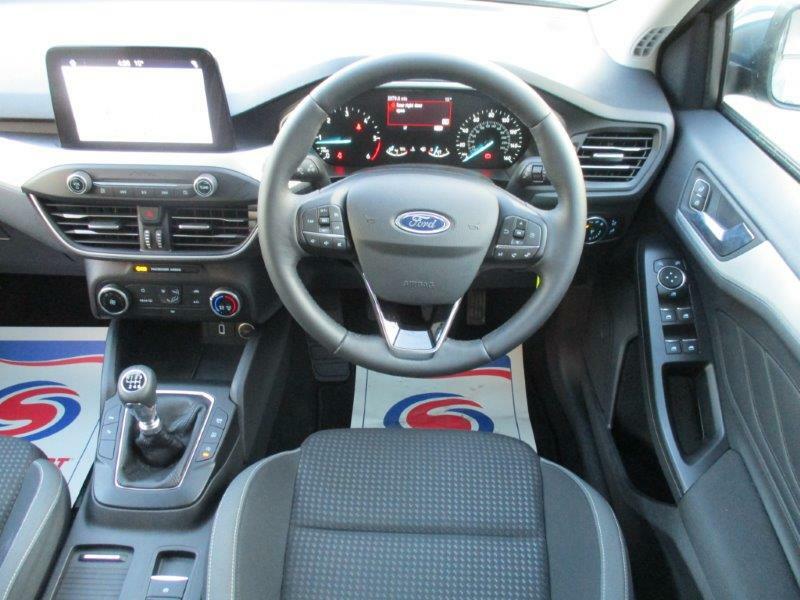 The interior is beautifully crafted with exceptional styling with a contemporary feel to its soft touch surfaces. 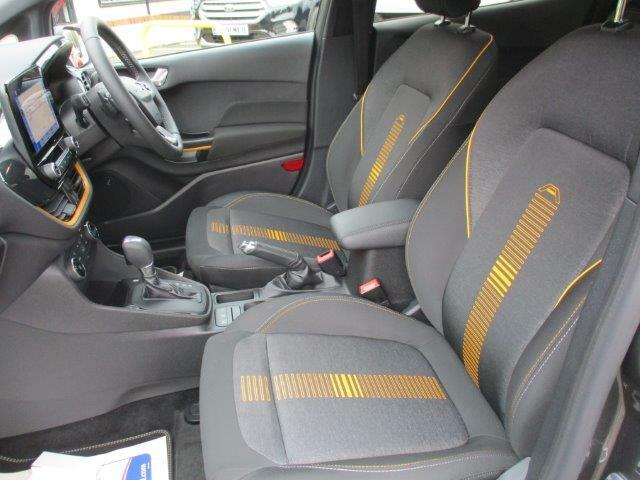 Contoured seating for comfort and handling and ride you expect from any Ford. This is what Ford is best at. Delivering the perfect companion for your everyday journeys . 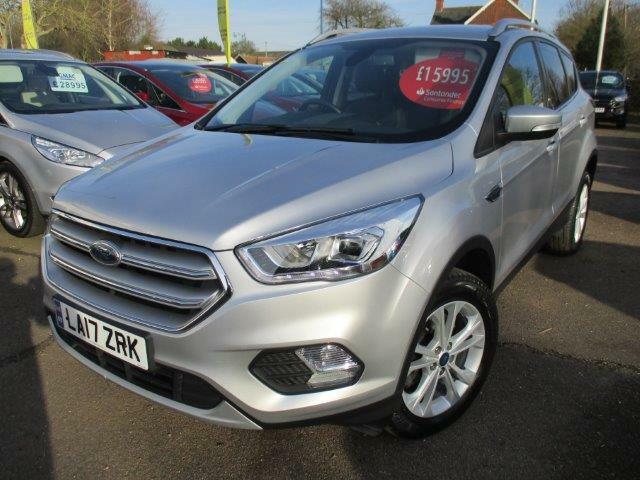 All our Kuga vehicles have a minimum of 2 year Ford warranty remaining up to 60,000 miles and we really do want your part exchange. 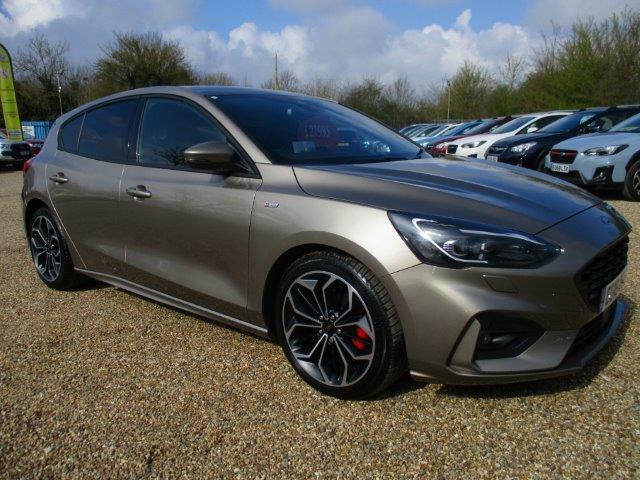 Just ask a member of our sales team to give a very good guide to your cars value or just click on our part exchange page before you arrive to test drive. 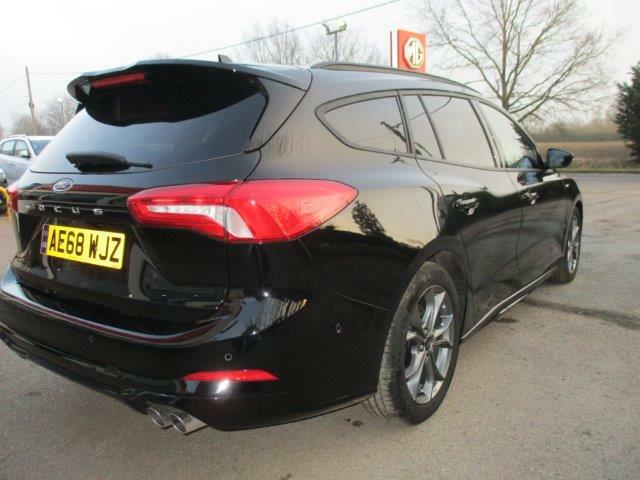 If Kuga is your choice of vehicle, Call us on 01376 550899 to arrange your test drive today. Yes is does look stunning ? Every angle is just a bit gourgeous. 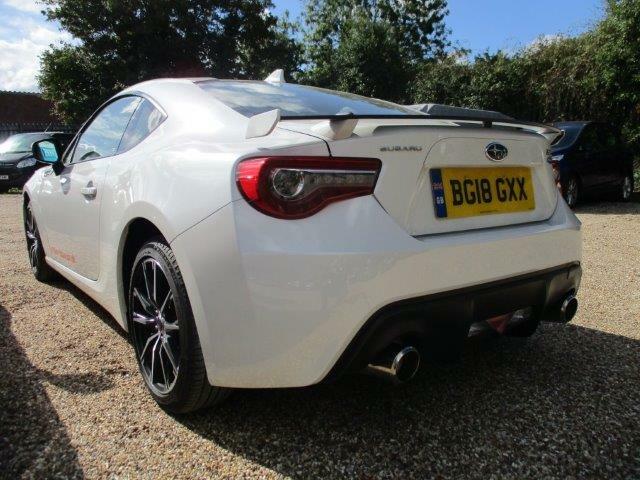 Perkins Subaru have some fantastic deals available on New and Used BRZ models and they are in stock so no need to wait. 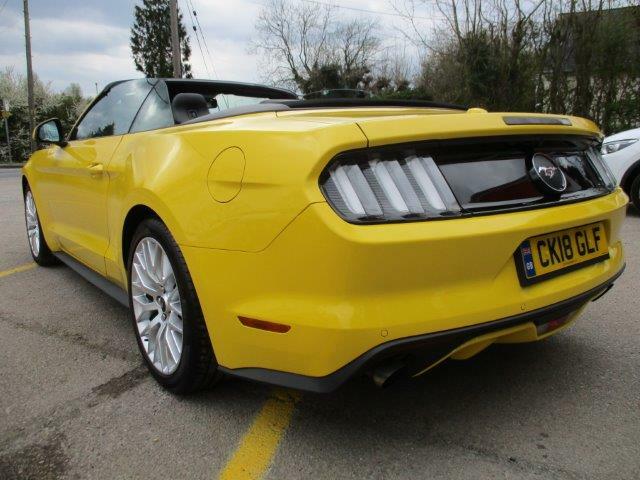 Under £20k -YES , Auto and Manual in stock - YES , 19 Reg New Cars in stock - YES. With its low centre of gravity, rear wheel drive and taut chassis, the BRZ delivers exceptional on- road holding. 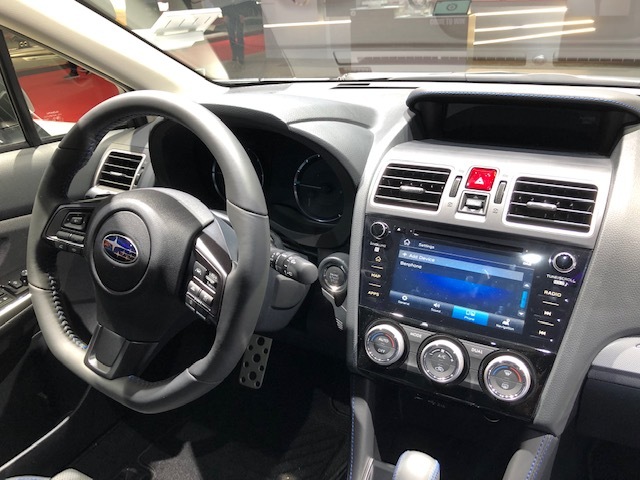 The BRZ has 200 ps,available in manual 6spd and Automatic Paddleshift models, the SE LUX Coupe is the defining model in the range. 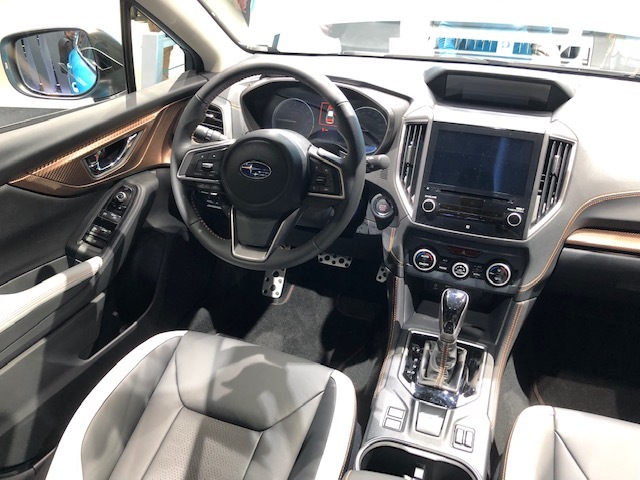 With Alcantara / Leather mix on the interior, Voice Command and hands free connectivity, Satellite Navigation with DAB Audio, Cruise Control, Climate Control, Track and Snow Modes , Keyless Entry and Go, LED Headlights and of course the 5 Year 100k Warranty from Subaru - Its an option to consider. 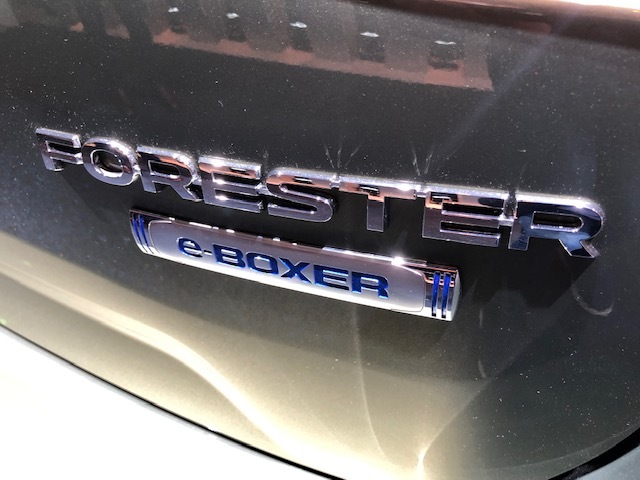 For the technical minded, a BOXER engine gives a better balanced weight distribution to excepyional handling and poise on the road. Truly a smile every mile. 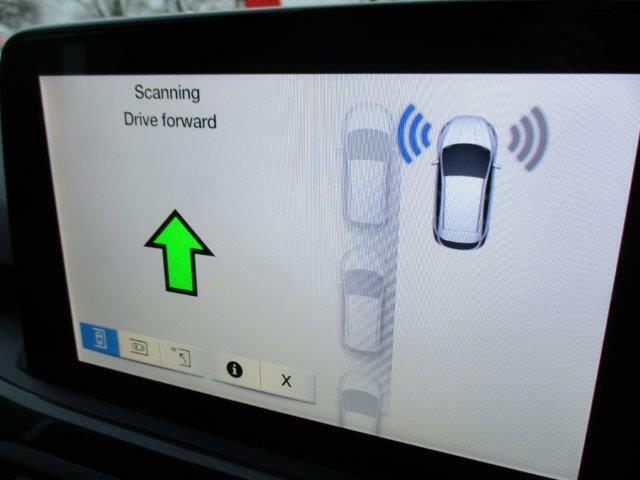 Steering input is tuned to react on small adjustments which give confidence in motion. For the rest of us...well its just lovely to look and drive ! 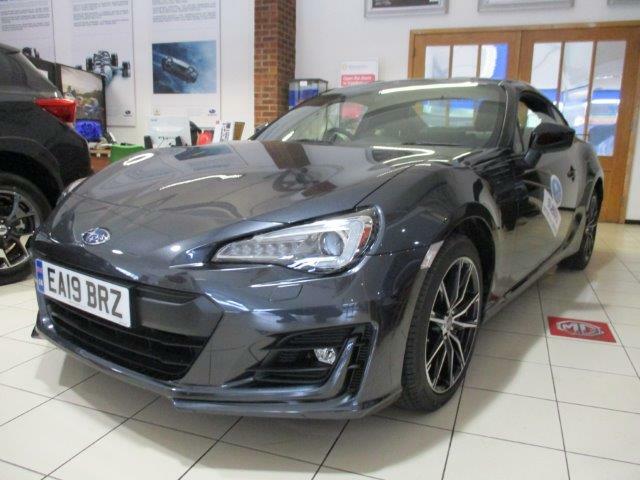 We have some used BRZ in stock at our Rayne, Braintree Dealership - CM77 6SA to find us - at great value with some Super Low Finance offers. On a NEW BRZ from Subaru with 5 year 100k Warranty we also have some great LOW RATE PCP Offers with £1000 Customer deposit allowance. 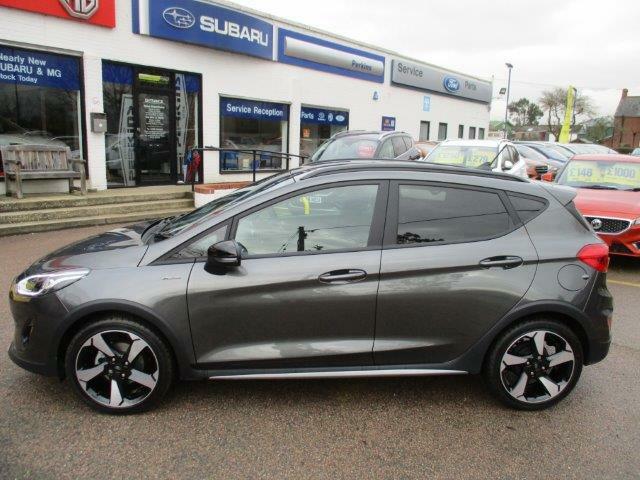 Lets just have a look at that deal as an example for you - 2.0i SE LUX Manual 6spd - £27065 - LESS £1000 Subaru Deposit Contribution - Customer Deposit of £1715 - Over 49 months at £363/ month - 6.9 % APR - Amount of Credit £24350 - optional Final Repayment £11950 - Total Amount payable if you keep the car £32089 - interest Rate Fixed 6.68 % - Based on 6000 miles per annum - We have a demonstrator available for test drive.CALL 01376 550899 to book one. We have some LOW RATE FINANCE offers available if required and your part exchange is wanted. 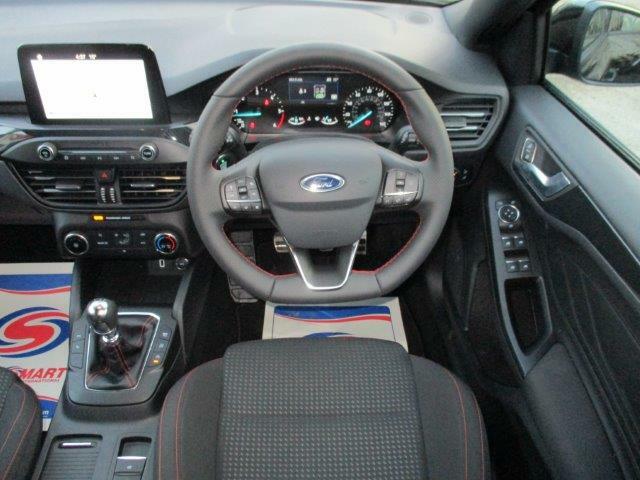 At Perkins Used Ford Centre in Rayne Nr Braintree we are now stocking the ALL NEW FORD FOCUS for you to experience. With a fresh new design and ground breaking new technology, this car is seriously impressive. Euro 6 d Ecoblue engines or the brilliant Ecoboost petrol 1.0 and 1.5 Turbo charged engines give you an excellent choice depending on your annual mileage with manual and 8 speed Automatics available. 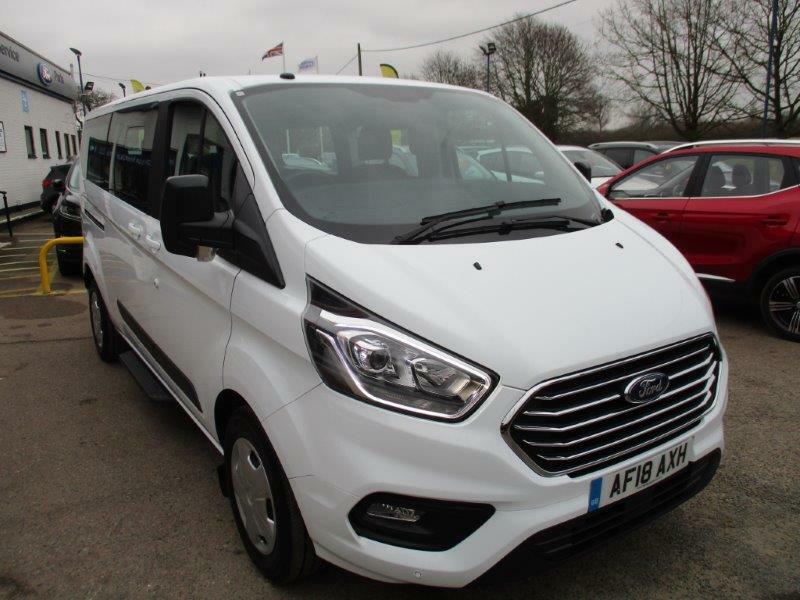 At Perkins Nearly New Ford Centre we have just replenished our stock of Used Ford Tourneo 8 and 9 Seaters. 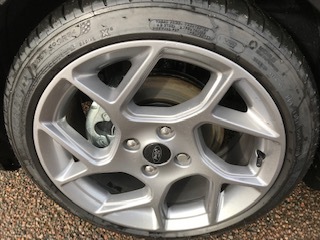 You see all the details of these vehicles in the Tourneo section of the website but here is a short list to wet your appetite. It's simple. 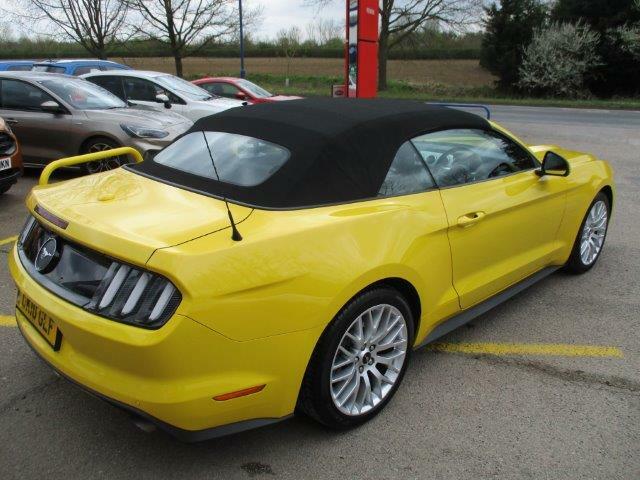 Find the vehicle you want, click on the "Part Exchange" tab and get your current vehicle valued and then call us to get that value accurately placed subject to viewing. Then pay your part payment initial sum of £1000 and we wil prepare the vehicle for your arrival ot the dealership. Winning awards for BEST IN CLASS all over Europe and the UK and car magazines stating "Just buy one"......well..... we have ! What a stunner of a motor car. 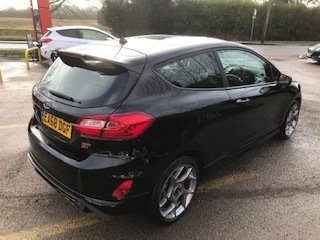 The previous Fiesta ST had a lot to live up to as already being the best in class choice of mini hot hatch but the New Fiesta ST 1.5 Turbo is a little more " grown up" , more refined , as quick ( quicker), more frugal on fuel economy , as chuckable and more comfortable. 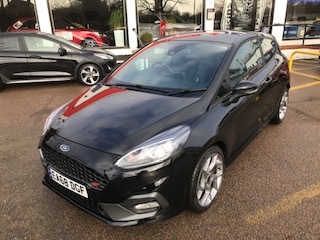 Our 200 ps Fiesta was regsitered in September 2018 as a 68 Plate and a Ford Motor Company car and has covered just 1000 miles and is finished in Shadow Black with Charcoal RECARO Seats. 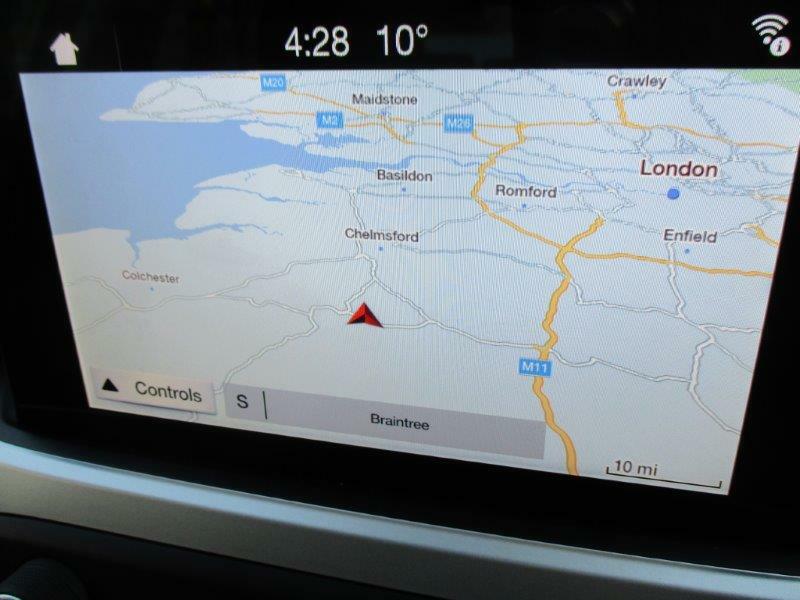 Factory SYNC3 Satellite Navigation (£750) , Performance Pack (£850) and Reverse Park Sensors (£250) have been ticked from the Options box and is available on our Perkins Low Rate Finance Plan if required. 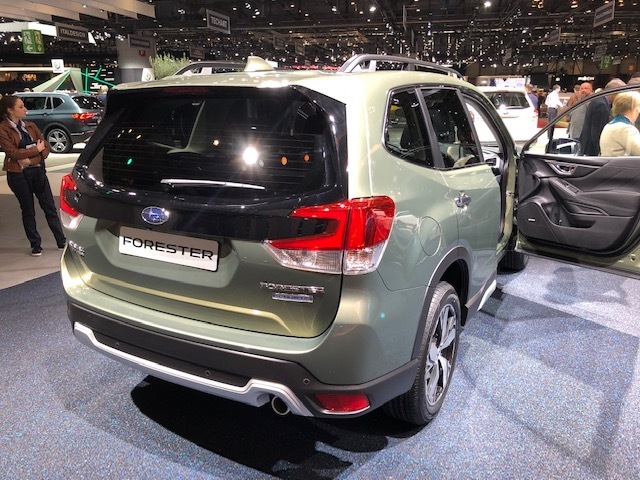 With a 1.5 Litre , three cylinder Ecoboost Turbo powerplant has 197 BHP and 214lb ft and on a cruise this tech allows one cylinder to shut down to save fuel and achieve over 45 mpg on the motorway. 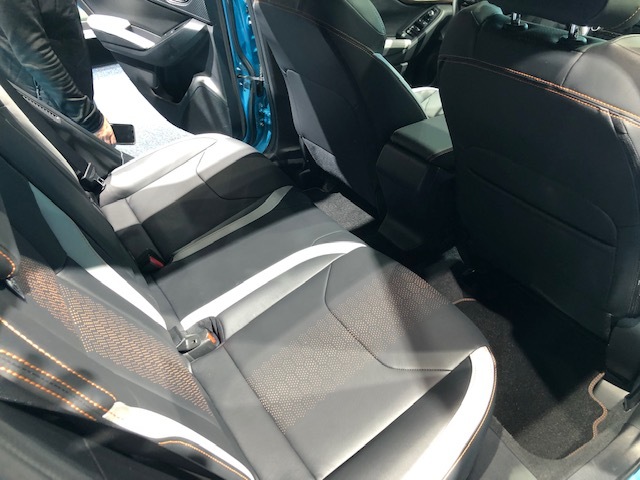 Deeply bolstered Recaro front seating with a flat bottomed steering wheel with a vastly superior cabin over the old model. To drive , with our car's Performance Pack, the Quaife limited-slip diff points the car into corners as one would expect and more. Use the track mode and the ESP is looser ( its not for road use by the way ) and its a belter with control and feel that is massive steps in front of the previous model. The ride is taught but less bumpy and jiggly too than the old car and ...well ....enough...its just better ! Actually, It's brilliant ! 144 mph Flat out and 0-62 in 6.5 secs with Performance pack ( shift up light / launch control and a pop pop pop exhuast note and Quaife Limited Slip Diff ) my job here is done. 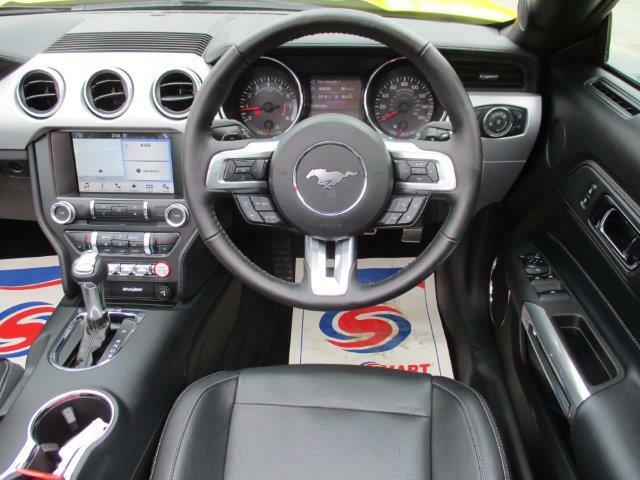 Call us on 01376 550899 to book yourself a test drive. Its available now. Finding the Nearly New / Used Ford you want is one of the many things we are good at. 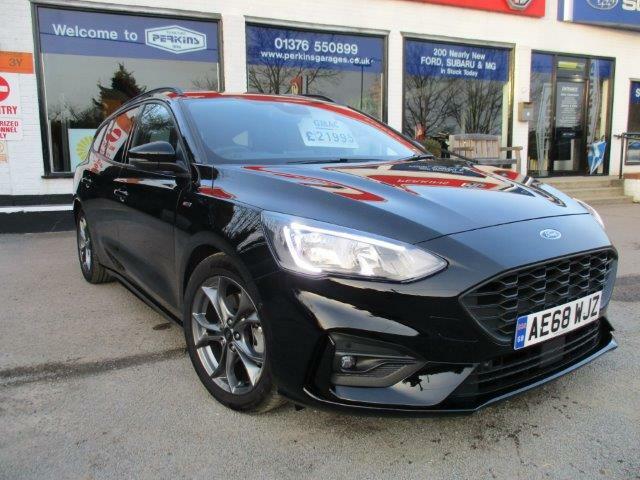 Tell us what you are after and we will patiently do the work for you to get your ideal car of choice at Perkins Used Ford Centre Nr Braintree. Perkins stock 180 cars and we are open 7 days. Well what a marvellous time we had in Switzerland ! 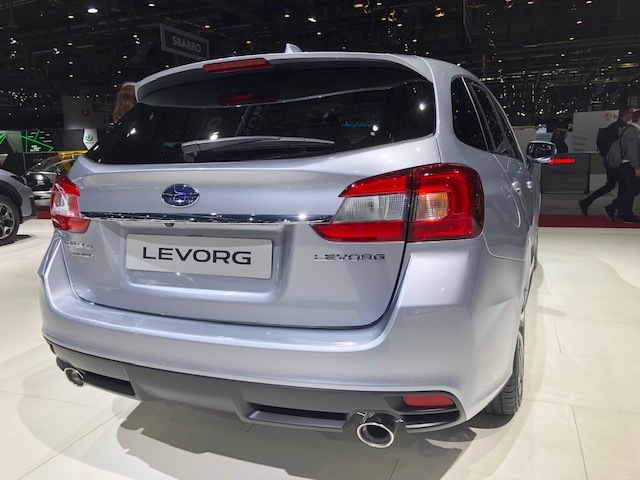 The New Forester Hybrid E-Boxer and Subaru XV and of the course the New 2019 Levorg all pictured and ready to help with your questions. 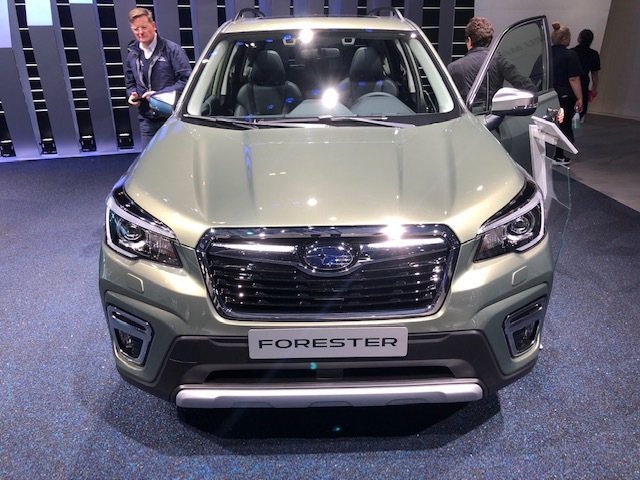 After making our annual trip to the Geneva International Motor Show in Switzerland for 2019, we got the SPY SHOTS we required of the All New Subaru Forester Hybrid model and New Subaru XV Hybrid E-Boxer on the glorious ( and rather large) show stand. 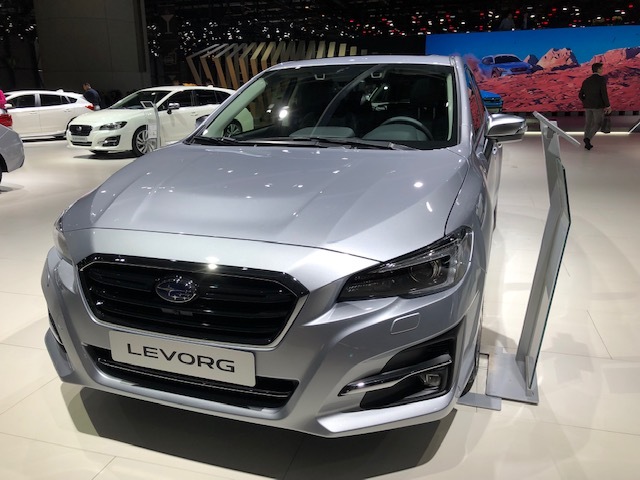 This was our first opportunity to see these models after the European press embargo was released so we took the opportunity to invite our valued customers, of which 2 rather wonderful customers joined us and had a VERY good look at what we are getting in October 2019. 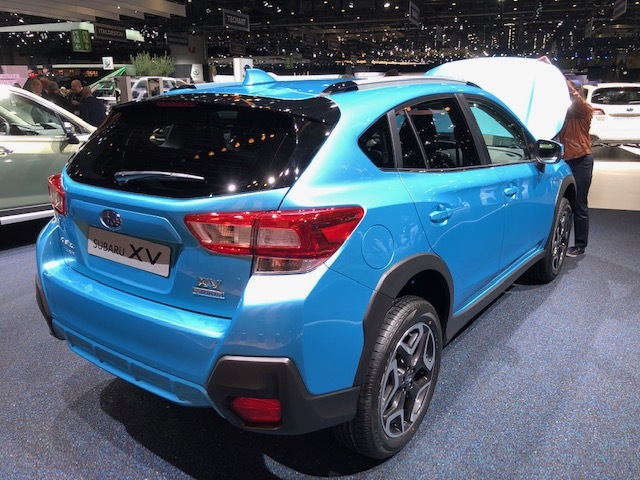 It was an early start as our Subaru Specialist picked me up at 4.15 am for our 7 am flight out, to arrive in the snow covered Alps at Geneva for opening just before 10 am with the hour difference...it's a short little ride for such a big show. 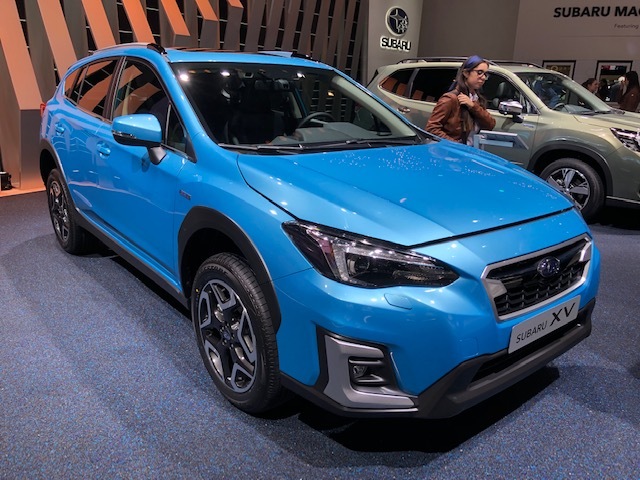 We were immediately met at the Press Office By Subaru Belgium to bring us onto the stand and leave our bags in the rather spffing VIP area. A coffee and Croissant later and we were off ! Now, if you have never visited the Geneva Motor Show, it's a biggy. Wear trainers and a t-shirt - its warm inside and you walk......a lot ! 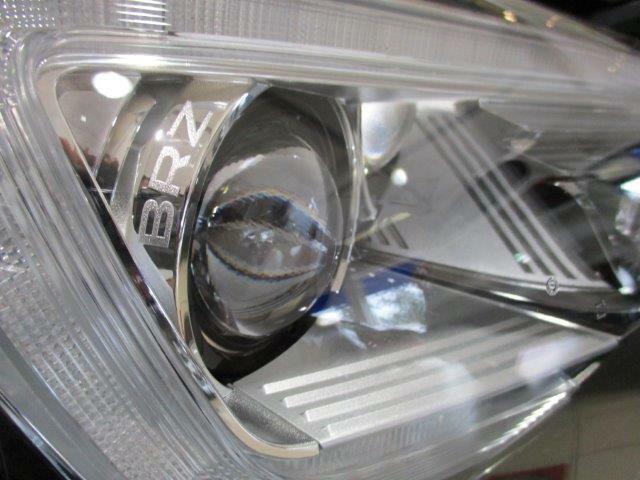 There is so much to see with such innovation of product, it is a real eye opener. Of course there is lots of performance on show but the technology that drives this wonderful industry we are in really is something to behold. Anyway, a wonderful trip, with time for a scrumptious meal by Lake Geneva , a quick Taxi back to the Airport to get some Swiss chocolate for our loved ones and home by 11 pm made it all worth while. One of our customers had a FIT BIT......walked 20 miles in the day...it's ok tthough, we ate most of the chocolate anyway. 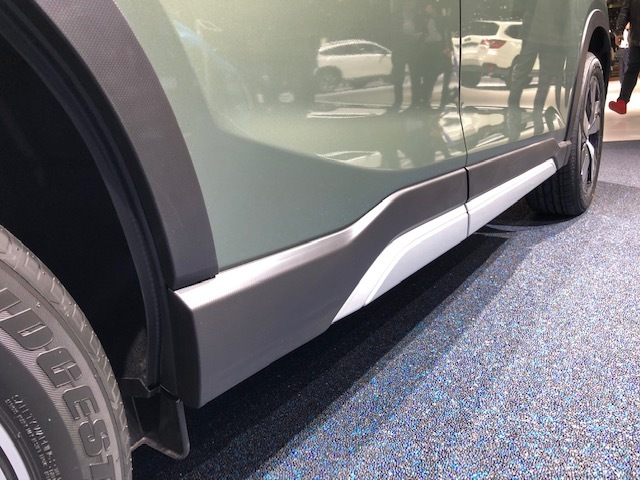 Here are some pictures of the great new Subaru products coming soon. 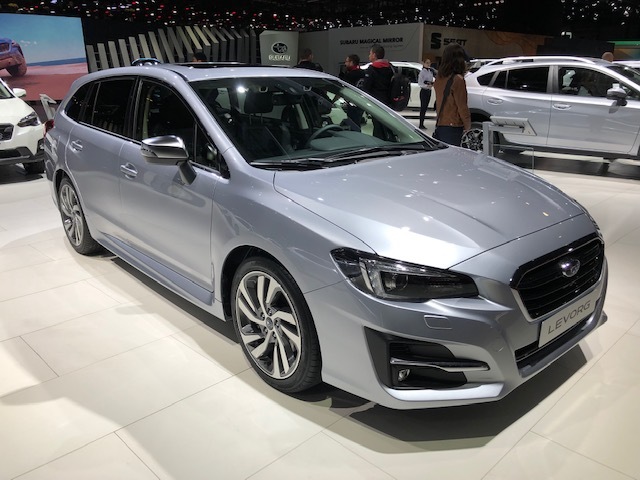 We are getting information of fuel economy and dimensions now ,coming in fresh from Subau UK so we are now able to answer the questions you have and look after your enquiry from this point. You will want one that is for sure. The problem will be availability in numbers. Stephen Oakley, our Subaru specialist has his enquiry book open and is ready to take all the questions you may have. Enjoy the pics and we will hopefully see you soon to assist you in your purchase. The earlier you decide, the more likely it will be to get the colour and specification you want. 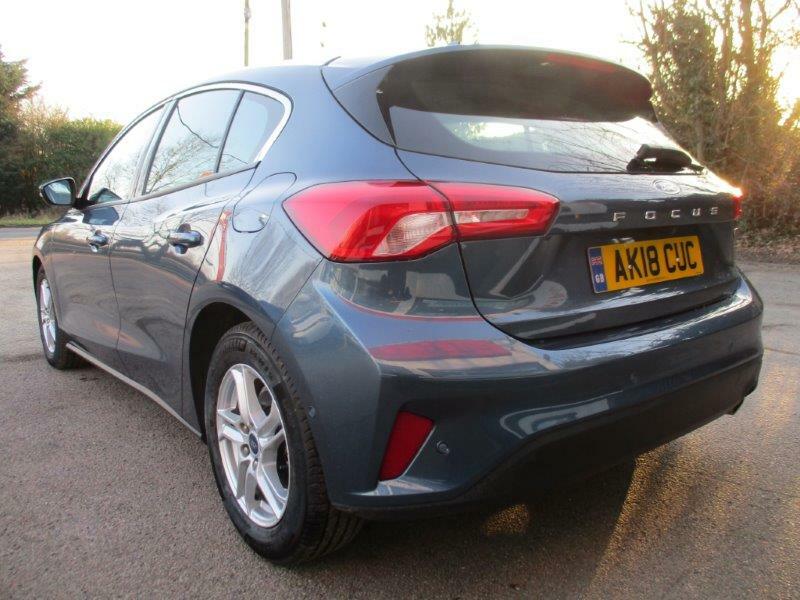 At Perkins Used Ford Centre near Braintree we have had some New Model Ford Focus models arrive at superb Nearly New Ford low prices. 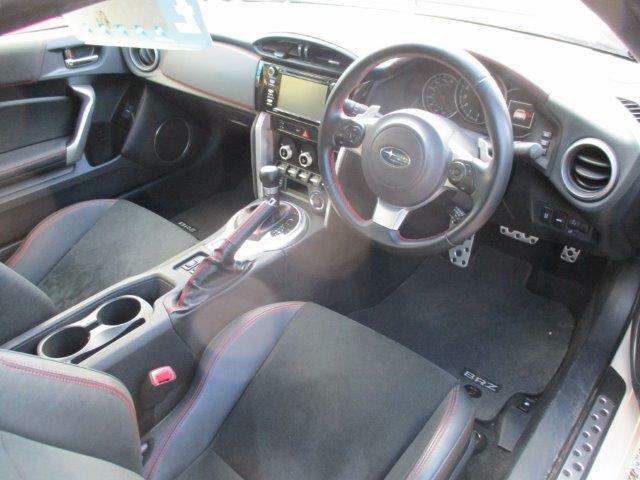 First up is the All New Ford Focus ST-Line Estate EcoBlue 120ps model with just 500 miles covered. 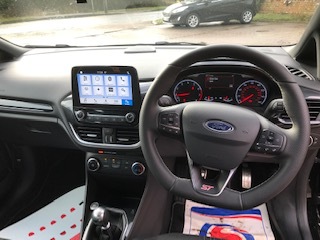 Registered in November 2018 on a 68 Plate, this car still has its remaining warranty until November 2021 and a good few handt factory options included like Adaptive Cruise Control , Privacy GLass to the rear, Conveneince Pack, SYNC3 Satellite Navigation, Driver Assistance Pack , Rear Vision Camera, Ford Self Park Assist and Ford pass Connect. 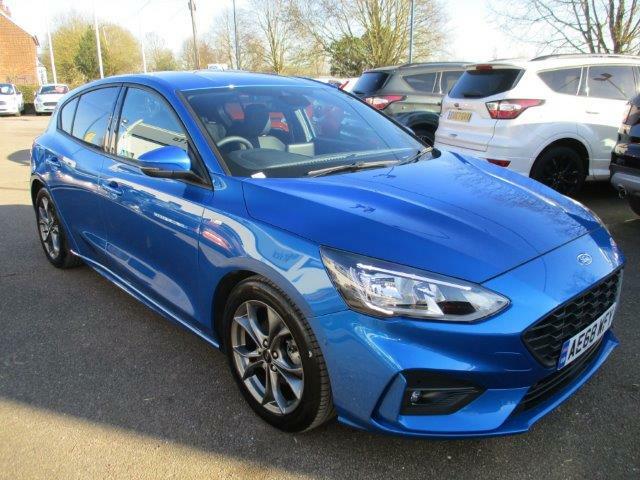 Next up....The All New Ford Focus 1.5 EcoBlue 120 ps 5dr ZETEC 6spd in Chrome Blue Metallic with Foundry in Ebony Fabric with 3000 miles, registereed in July 2018 has Ford warranty remingin until July 2021. 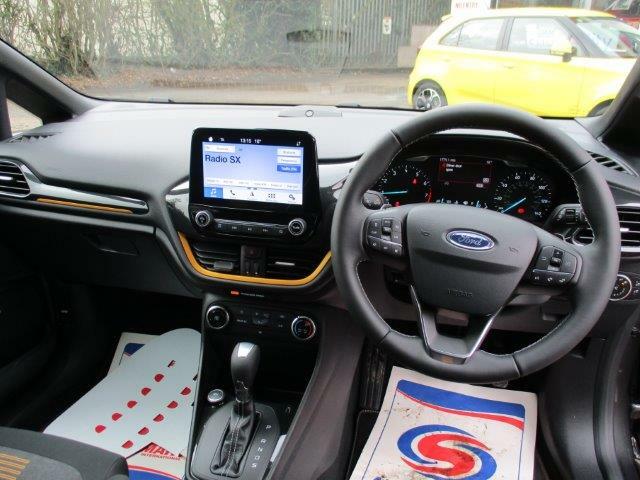 Again, some lovely extras on this one including SYNC3 Touch Screen Satellite Navigation, Ford Park Assist, Conveneince Pack, Rear Vision Camera, FordPass Connect and Cruise control. 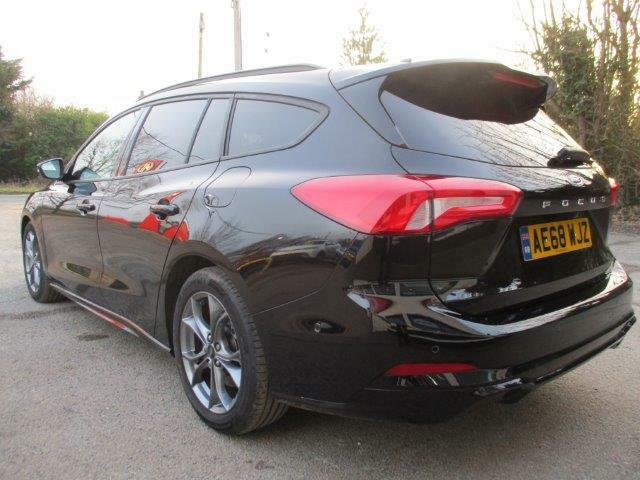 Great Value at £18795 with instant delivery available this must one to consider. With New stock arriving daily and some teriffic Low Rate Finance Plans available, a visit to Perkins Garages - CM77 6SA for your navigation is always worth it. 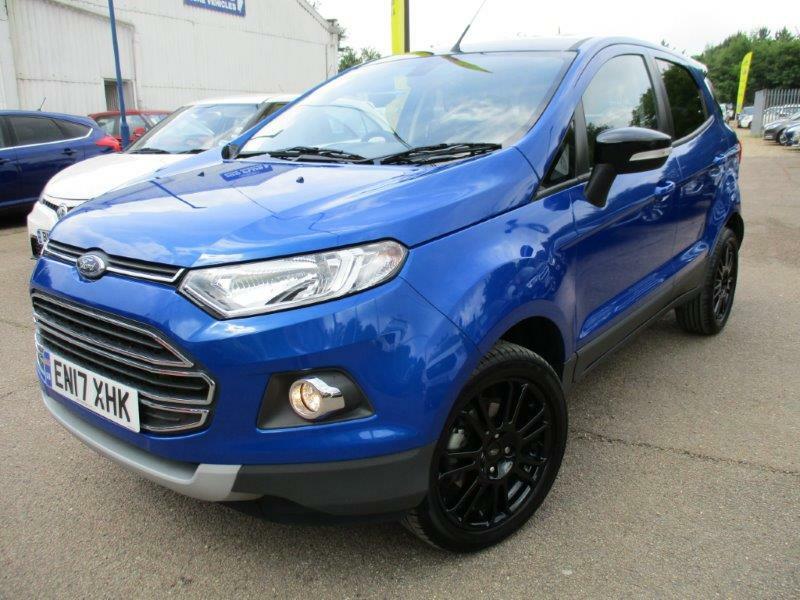 Ford Used Cars with considerable savings across the ange of 150 vehicle in stock. 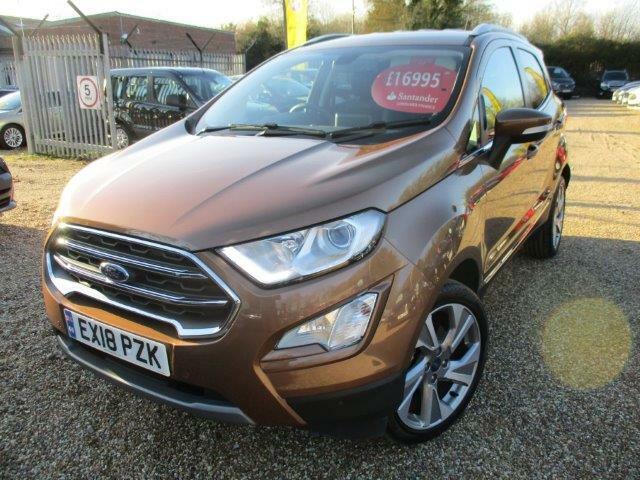 Perkins Nearly New Ford Centre has just re-stocked with Used Ford Ecosport Ecoboost petrol manual and Automatic models. 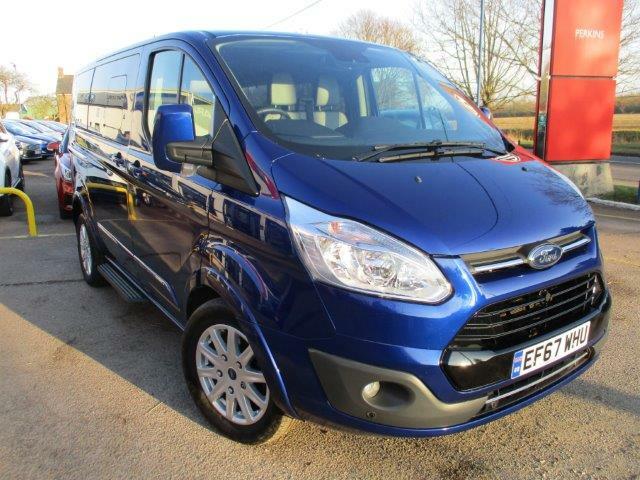 We have a selection of 8 vehicles to choose from in those colours and specifications that you want. 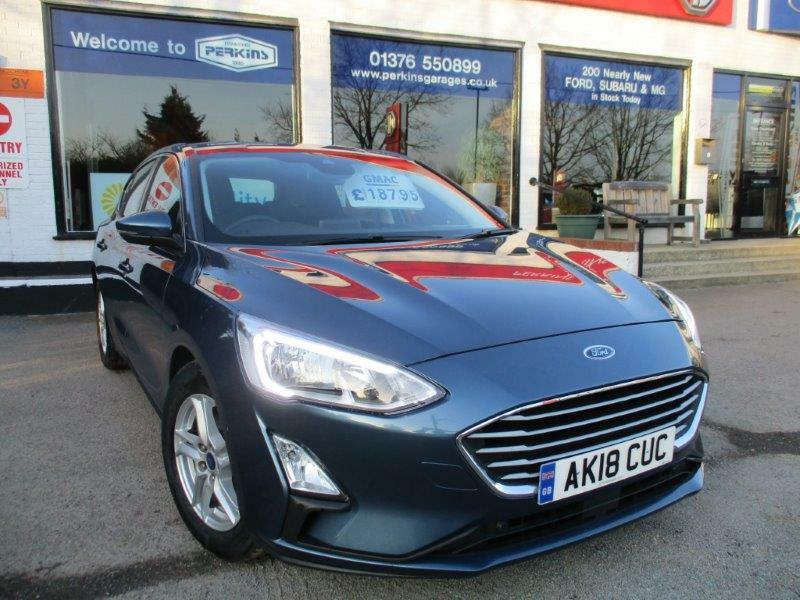 With prices starting at just £13295 for a 2017 140ps EcoBoost Titanium Sport in Kinetic Blue with 3000 miles and 18 months of Ford manufacturer Warranty remaining ,along with some great low rate finance APR packages, we are confident that we have the deal for you at Perkins Used Fords Essex. 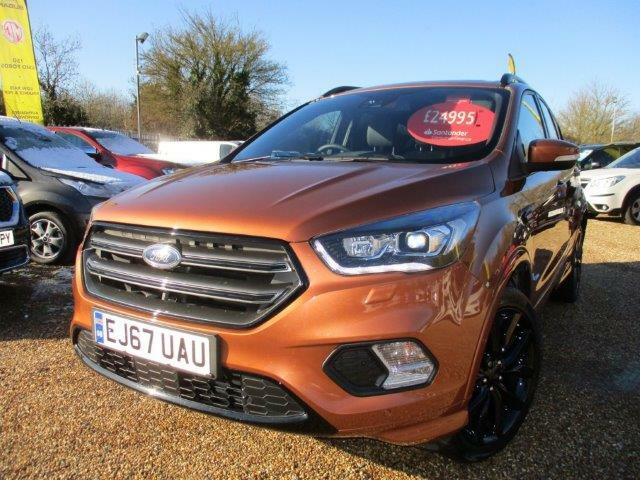 All our Stock carries the remainding Ford warranty and these cars are very high specification with great features such as SYNC3 Touch Screen Satellite Navigation with Apple Car Play , Android Auto, Reverse Parking Camera, B&O PLAY DAB Audio 360 surround Sound, Power Sunroof, BLIS, Parking Sensors, all on top of the standard Ford Specification. 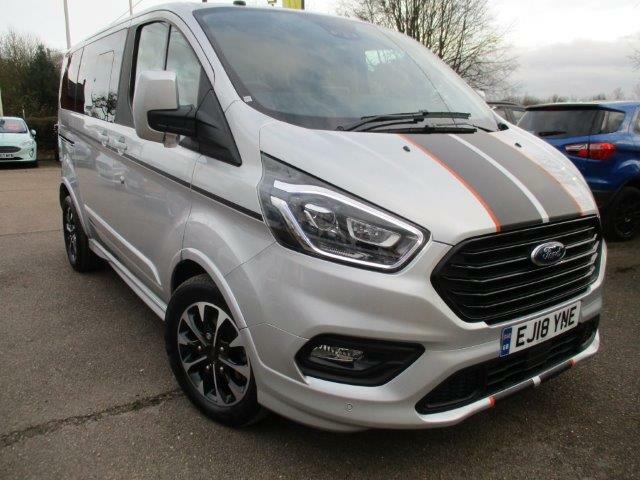 The Latest Ford stock from Perkins offer the ST-LINE manual nad Auto models. Call our Sales Team on 01376 550899 to arrange your test drive appointment- We are open 7 Days.